Hi, guys! Dog days aren't over, so last month I skipped our Sailing episode. Never mind, this month we''l have a double rendez-vous with Sailing. I hope you like the idea! The first character I'm gonna talking about is the crew doctor, Toni Toni Chopper, a meticulous, diligent and softy ball of fur. Yup, you read well. I've said "ball of fur" because Toni Toni Chopper is, actually, a blue-nosed reindeer! Il mese scorso ho dovuto saltare l'episodio di Sailing, ma niente paura: a Luglio razione doppia, siete contenti? Tony Tony Chopper (Tony is a shortcut for Tonicai, that means reindeer in japanese) is a lovely reindeer who ate the homo-homo fruit, and become an hybrid. He started speak, walking on two feet, and he was marginalised by the pack. Alone, Chopper was saved by Dr. Hilk, a crazy and daydreaming doctor who has the dream of make blowing the cherry trees. Dr. Hilk taught medicine principles to Chopper, but, sadly, he died when he doesn't obey the silly claim of king Walpole who wants all the doctors working only for him. After the king was banished from the island, Chopper started studying medicine with Doc Kureha, the last doctor survived. 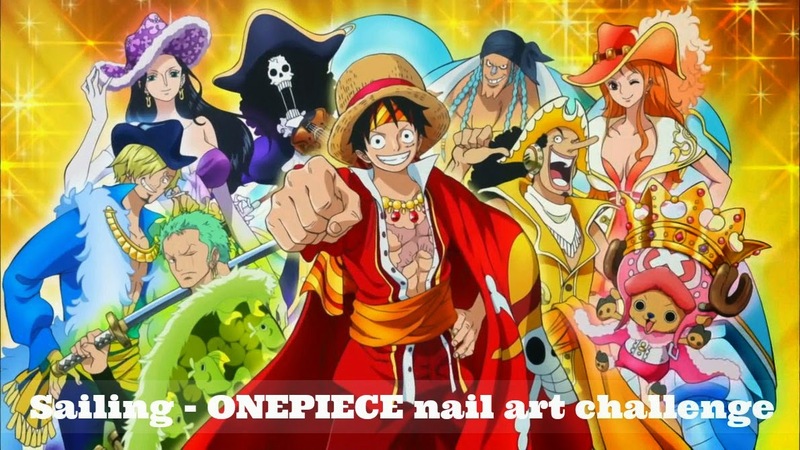 The Straw Hat crew stumbled upon Chopper life when Nami got sick and they stopped over Drum island. 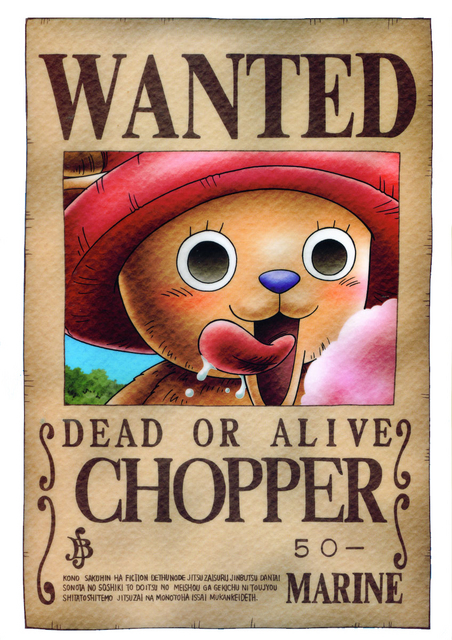 Tony Tony Chopper (Tony Tony è un diminutivo di Tonicai, che significa renna in giapponese. Ecco perché da noi è diventato Renny Renny Chopper) è un'adorabile renna che un bel giorno si è pappata il frutto Homo Homo ed è diventata un ibrido, metà uomo, metà renna con il naso blu. Ragion per cui, il branco lo ha allontanato e bandito dal bosco. A salvare Chopper da morte certa ci ha pensato il Dr. Hilk, un pazzo sognatore che si era messo in testa di far fiorire i ciliegi sull'isola perennemente innevata di Drum. Il Dr. Hilk insegna a Chopper i rudimenti della medicina, ma un brutto giorno viene ucciso perché ha deciso di non sottostare alle pretese di re Walpole, il quale voleva che tutti i medici risiedessero a palazzo per occuparsi esclusivamente di lui. Bandito il re, la dottoressa Kureha, l'ultimo medico rimasto sull'isola, ha insegnato a Chopper l'arte della medicina. Rufy e soci incontrano Chopper mentre sono alla ricerca di un medico che guarisca Nami da un misteriosa malattia e approdano su Drum. Because Chopper is related to cherry trees, I made a pink&white saran wrap. I started with two coats of Shaka Matt White. 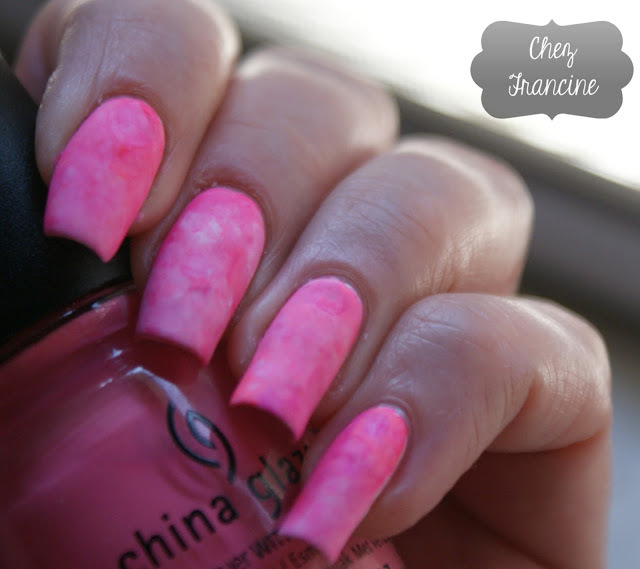 Then, I layered one single coat of China Glaze Float On and I dabbed a ball of plastic wrap painted with China Glaze Rose Among Thorns and Shaka Matt White. Sadly, I overdid with pink tones, but I like the outcome. Per me Chopper è legato indissolubilmente ai ciliegi in fiore. 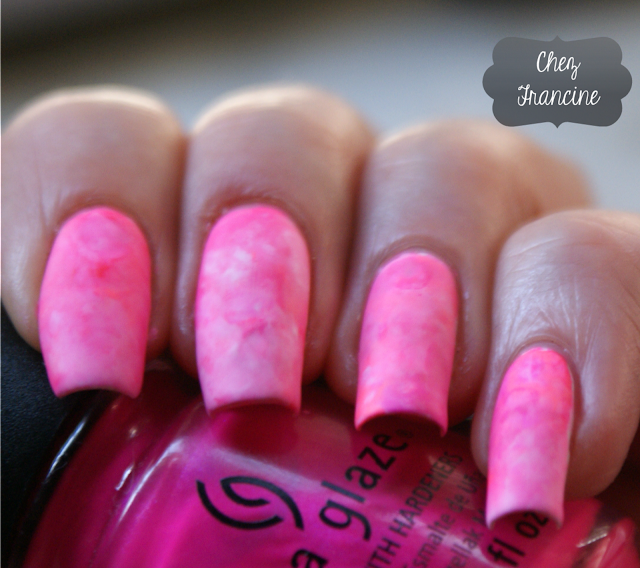 Ho quindi steso due mani di Shaka Matt White, e poi ho steso una singola passata di China Glaze Float On. Ho poi realizzato delle palline con la pellicola alimentare e le ho tamponate sulle unghie dopo averle sporcate appensa con China Glaze Rose Among Thorns e Shaka Matt White. Al mio solito, ho esagerato coi toni del rosa, ma alla fine mi piace il risultato! Is there something you forgot everytime? Your best friend birthday? Your wedding anniversary (bad, bad idea!!)? Or to give back a book at the public library? Tell me, tell me, I'm a meddling girl! I hope you liked my idea. Thanks for stopping by and have a nice week. C'è un evento che proprio non riuscite a ricordare? Il compleanno della vostra migliore amica, ad esempio? Il vostro anniversario (pessima idea)? O anche solo il restuituire in tempo i libri in biblioteca? Su, non siate timidi, ché io sono curiosa da morire! Spero che la mia idea vi sia piaciuta e vi aspetto tra due settimane per la prossima puntata! Ci conto! !